Silkroad Online Forums • View topic - Did Joymax just add botting to ISRO? Post subject: Did Joymax just add botting to ISRO? So, I stopped by the official Silkroad Online website today, and noticed that they are implementing a "VIP" service, which gives you certain benefits depending on how much silk you used within the last 1-3 months. Now, what strikes me is that both Platinum and VIP says "Auto skill" and "Auto Hunt". So basically, if you buy more than 5k silk per month, you can now have your character automatically hunt mobs and use skills. If that's so, that's basically the same as saying that they have just added a bot to the game. Any thoughts? This is really ridiculous in my opinion. Not to mention the completely overpowered buffs you receive as a VIP too. 20% increased damage? Seriously? 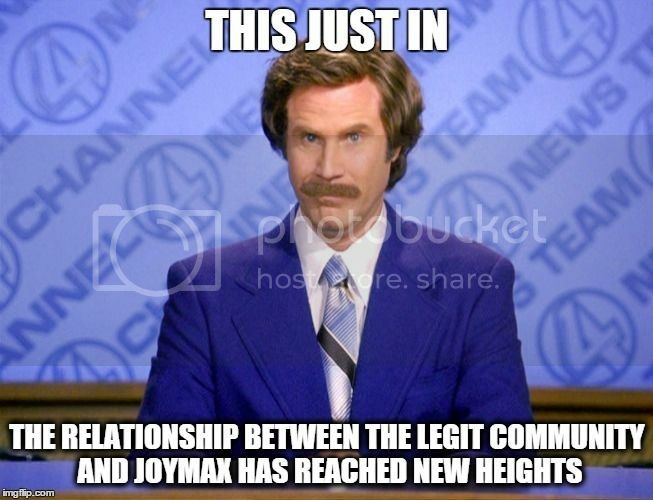 Post subject: Re: Did Joymax just add botting to ISRO? Lel. Not surprising in the slightest though. Well, it does actually surprise me, to be honest. I mean, this is just them, plain simply admitting defeat. Now they are actually ADVOCATING botting? Really? I find it strange and outrageous. 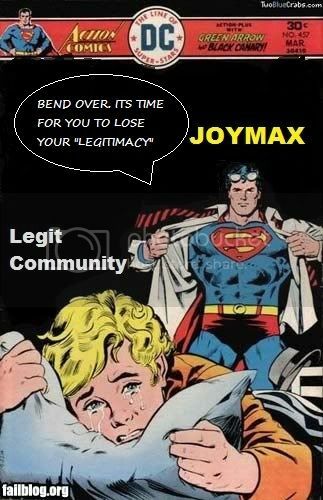 But, then again, I suppose it's a true Joymax move to make. Still a super expensive bot, though. 5000 silk = $500 per three months. Yeah, right. So wait, does this mean they'll start banning people who bot with other programs, making their official bot the only one allowed? Nobody knows, but I doubt they will. I actually am. I mean, I didn't see it coming.